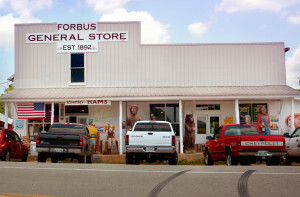 The General Store Offers US made crafts, Watkins products, cooking utensils, moccasins, tourist items, wicker baskets and unique gifts. Specializing in homemade fudge and plate lunches. The store also hosts the nationally renowned “Pig Tournament”, a card game that is growing in popularity. 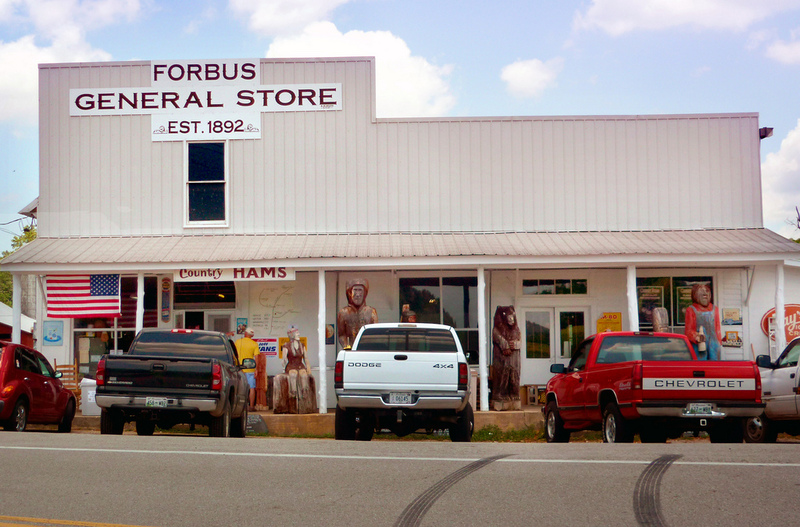 For more information contact Forbus General Store at (931) 879-5427.